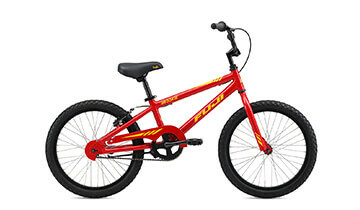 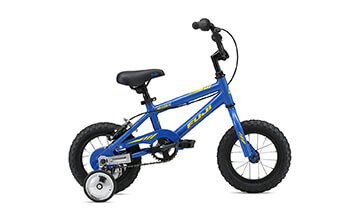 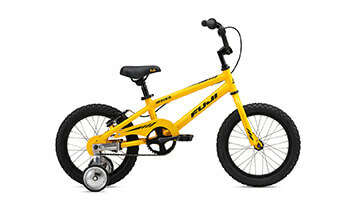 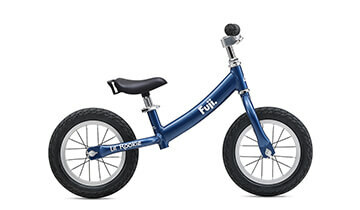 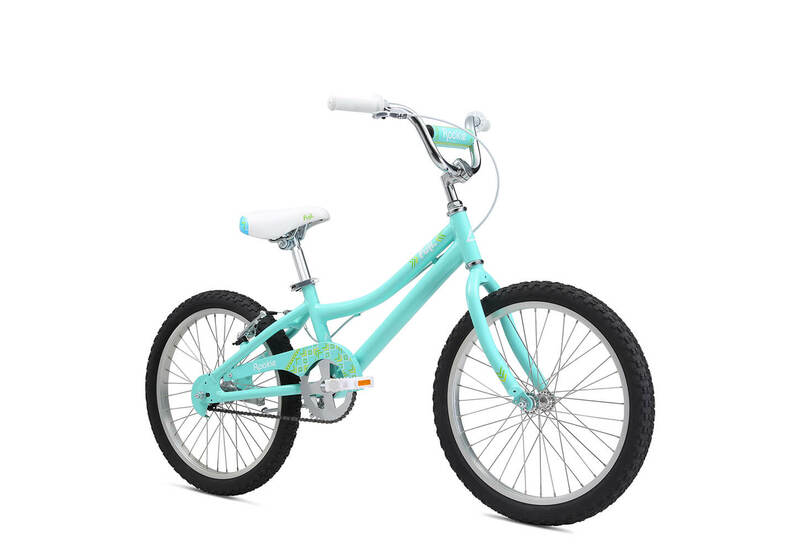 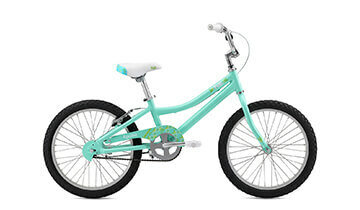 The Rookie series features 16- and 20-inch-wheeled bicycles, with styles for boys or girls, designed to provide kids with the correct size to enter the world of cycling. 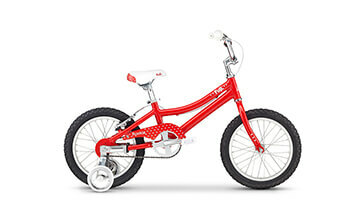 All-new lightweight and durable aluminum frame. 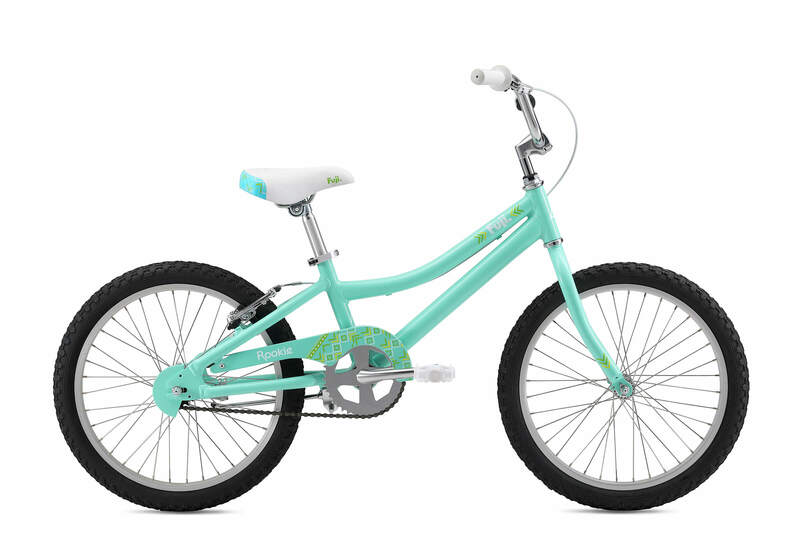 Easy-to-use coaster brake with additional v-brake option to help little ones adjust to hand braking. 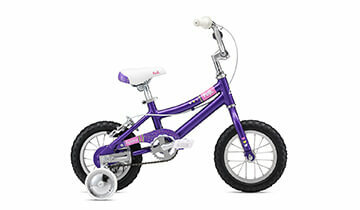 Aluminum wheels with stainless steel spokes are durable and don't rust over time.